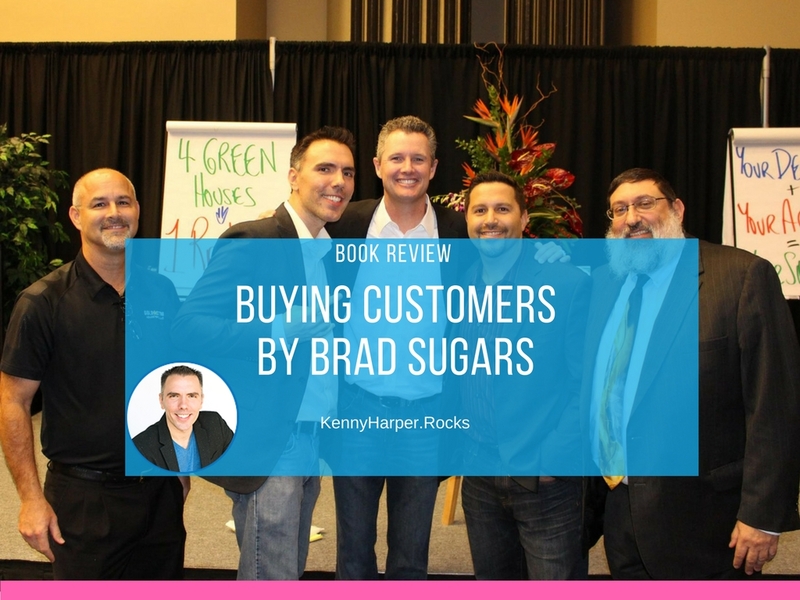 Founder of ActionCOACH, Brad Sugars’ book “Buying Customers” is a great read and is full of advice, insights, and instruction that business owners should be aware of and implement. I’ve personally used ActionCOACH concepts to help me develop my marketing agency, Rock My Image, and his concepts and best practices have helped me grow in many ways. The premise of the book is to better understand and leverage the full lifetime value of a customer. Many companies look at marketing as an expense rather than an investment. If you don’t know your business’ financial health numbers then you aren’t really making an educated decision when it comes to marketing and sales. Brad shares the proven strategies and techniques for “Buying Customers” and how to succeed in business. I personally find this incredibly important knowledge for business owners. Many people only look at the immediate financial return when it comes to marketing and if it is not there, they think that their marketing effort has no value. This is not actually true, because various forms of marketing add value in different ways. When you’re in business and are aiming to improve your marketing and sales effort to grow your business, this book should be part of your knowledge arsenal. It’s informative, insightful and a good read. 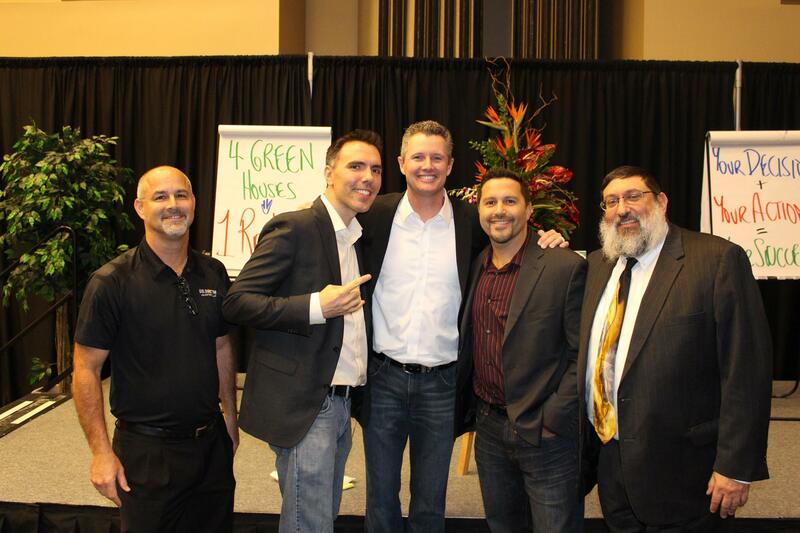 Gain Powerful Strategies to Grow Your Business. What Are Your Thoughts About “Buying Customers“?